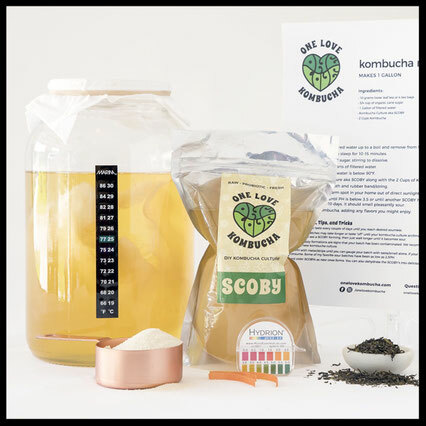 We're excited to announce we now offer SCOBY cultures and Kombucha Kits for those who would like to brew their own. These make the perfect gift for any aspiring or experienced kombucha enthusiast in your life! 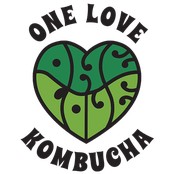 SCOBY, aka Symbiotic Colony Of Bacteria & Yeast, is the culture necessary to brew kombucha. We have cultivated our SCOBYs with care for over 10 years and hope you'll enjoy the results!